Istanbul new airport to the North of Kucukcekmece, Basaksehir and Bahcesehir are making properties in these areas more in demand for future networking ease of transport and metro lines providing ideal public services along with Universities and Hospitals these are modern districts up and coming increasing with new developments under construction apartments and residence housing are a great choice for secure living in Istanbul . 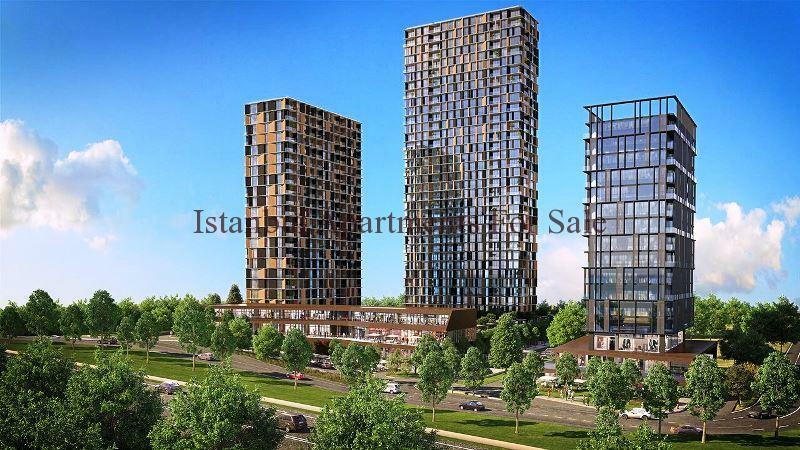 Land Investment in Catalca area located on the outskirts of Istanbul 20km from Istanbul new airport , 2 km to North Marmara highway , 48km to Istanbul city center. Natural surroundings lush greenary countryside with still easy access to the city it is where Mr Recep Tayyip Erdogan has a villa . There are available plots of land here for reasonable prices which you can also choose to build a house on or keep to use for your future plans. Istanbul City center investment places are the built up modern districts of Kagithane, Sisli and Maslak here you will find mainly high rise present-day apartment blocks , state of the art residence developments for city life living these kind of properties provide you with all your needs taken care of on your doorstep. 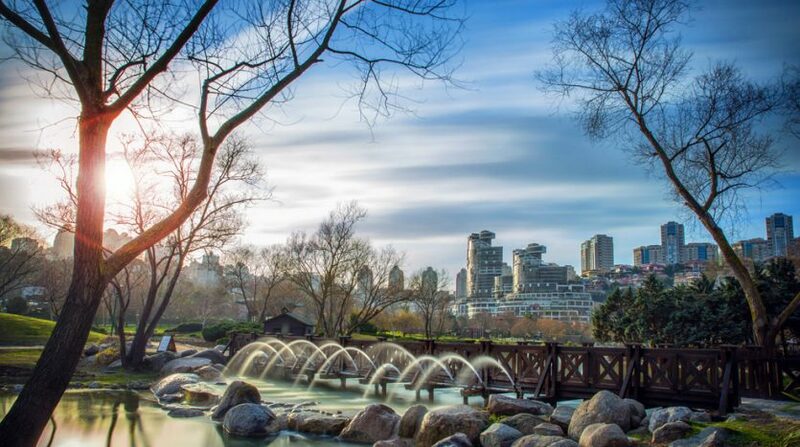 Close to modernized shopping malls and city centre within easy reach properties in these districts in general are more expensive. Urban generation investment in Istanbul can be found in Taksim area where most of the tourism sightings are close to mainly older building blocks here but at the heart of Istanbul so property for sale here is rare and comes at a price. Kadikoy on the Asian side of Istanbul is another popular urban investment with more and more higher rised buildings increasing with modern developments close to the sea provide for stylish way of life close to city center easily accessed apartments in these districts having increased in value which will remain. 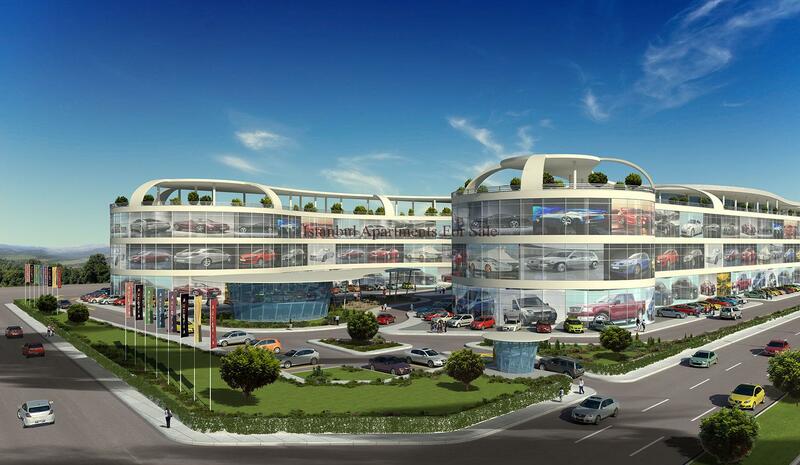 New concept shopping malls are providing the area of Beylikduzu with great potential here there are many new residence developments offering comfortable apartments in Istanbul on the European side along with the easy of transportation systems to the city centre and close by universities and hospitals the area is gaining in population. 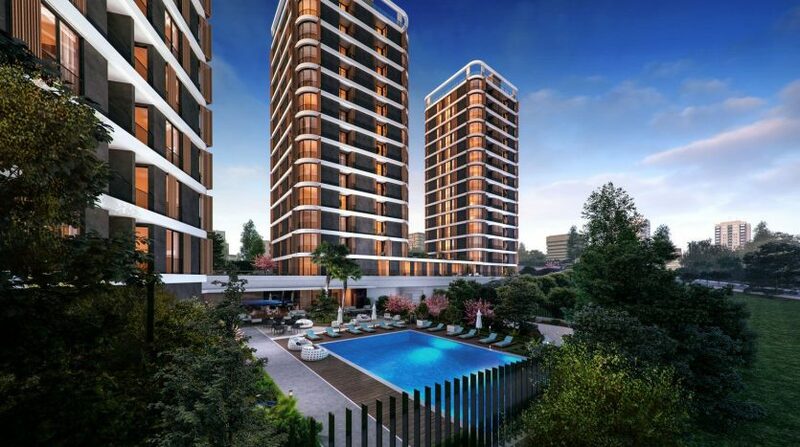 On the other side of Istanbul is Kartal on the Asian side again here in this area are many shopping malls a good area to have property there are increasing high rise modern living building developments found at reasonable prices. 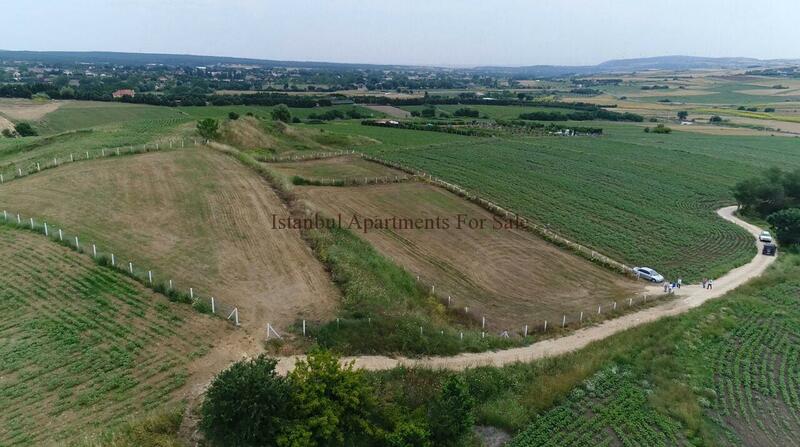 Cheap apartment investment in Istanbul can be found in Esenyurt , Beylikduzu areas on the European side . Still within easy reach of city centre from the highways and public road transport at 40km away . These areas have many new apartment buildings with blocks of good family homes along with modern facilities on site popular for investment purchase. Another area is Eyup much closer to central Istanbul at 15km this area has older buildings but is becoming renovated with newer developments still at cheaper prices a good area for smaller property finds. 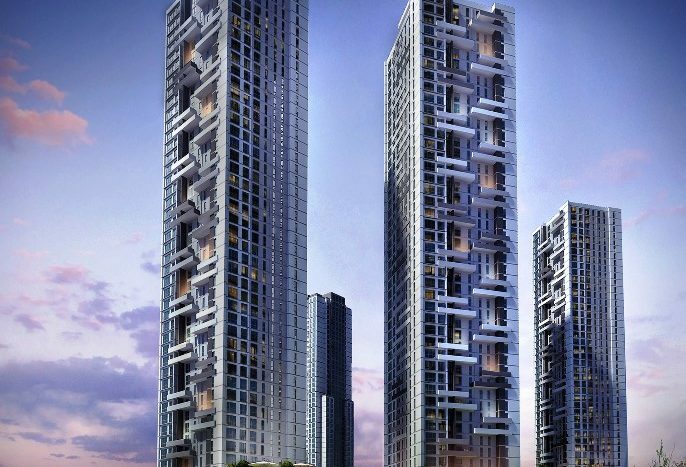 New financial district Basin Express for investment property in Istanbul. 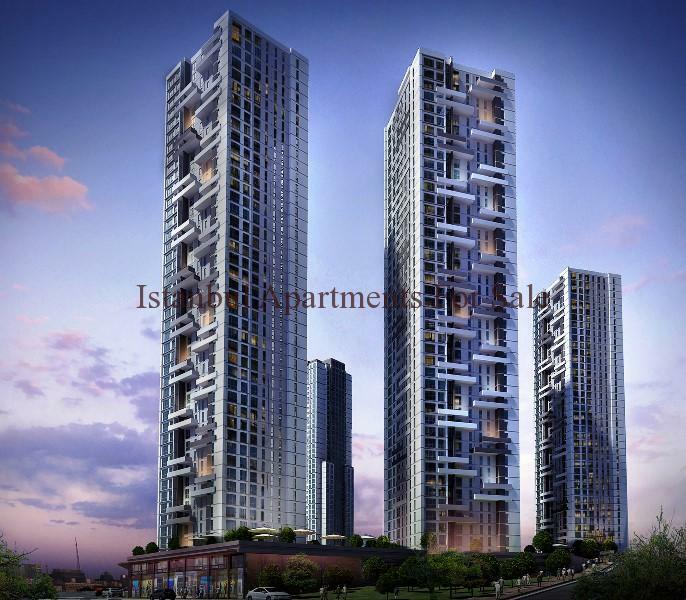 An area with rapidly rising value office and residence projects . Ataturk airport is near by also very close to subway, metrobus and other transport links. There are popular shopping malls in the area in addition the coast is reached within 10 minutes amongst the neighborhood there are many five start hotels this gives indication of the worth of the location.